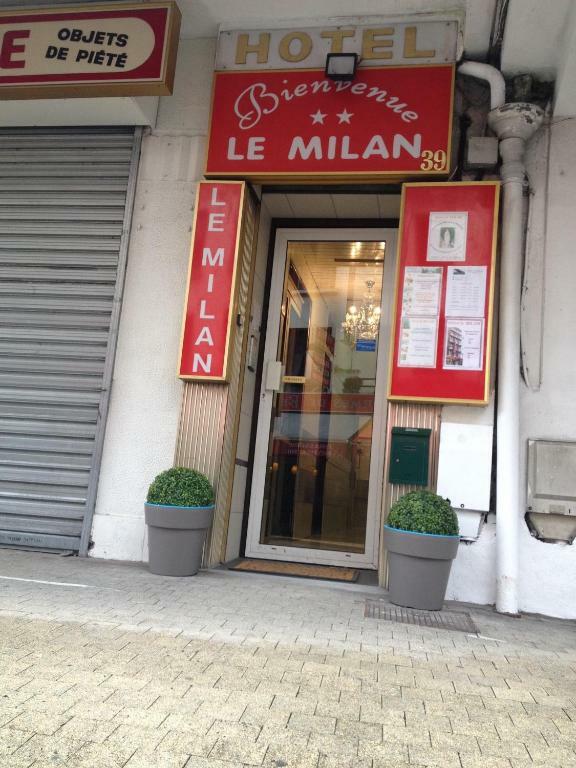 Located a 15-minute walk from Lourdes Sanctuary and Notre-Dame Basilica, Hotel Le Milan offers a 24-hour front desk, a terrace and free WiFi access. Viewing the city, each room here includes a balcony, a desk and a private bathroom with a shower and free toiletries. Restaurants and bars are located nearby. Other facilities offered at the property include a shared lounge with a TV and a lift. 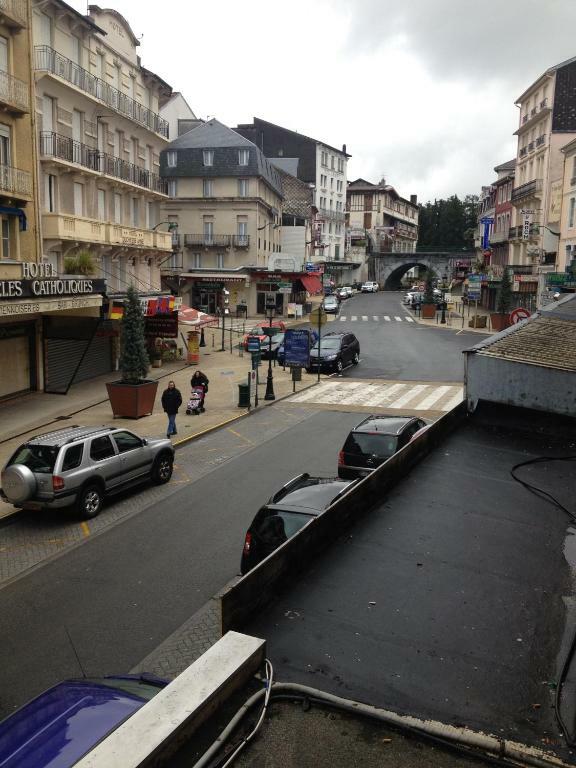 The hotel is just 600 metres from Lourdes Train Station. Free public parking is available at a nearby location.